It’s not often I get to write about my favourite local places. Pegasuslife have challenged me to come up with my favourite spots in my local area to celebrate their latest development, Carriages in Purley! For those in the know, Purley is a lovely, leafy suburb located about 11 miles south of the City and the West End of London. Famous faces born and bred in Purley include Derren Brown (the magician)! Famous developments include The Webb Estate, which made headlines in 2002 for attracting the highest earning residents in the UK! Purley is a fantastic place to live and I’ve put together just a few of my favourite things to do. 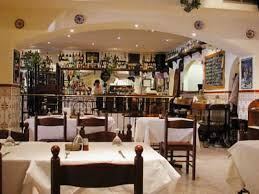 Enjoy exquisite Tapas at Las Fuentes. Superb and excellently rated on Trip Advisor. If you’re looking for a special night out with good food, this is a local gem. 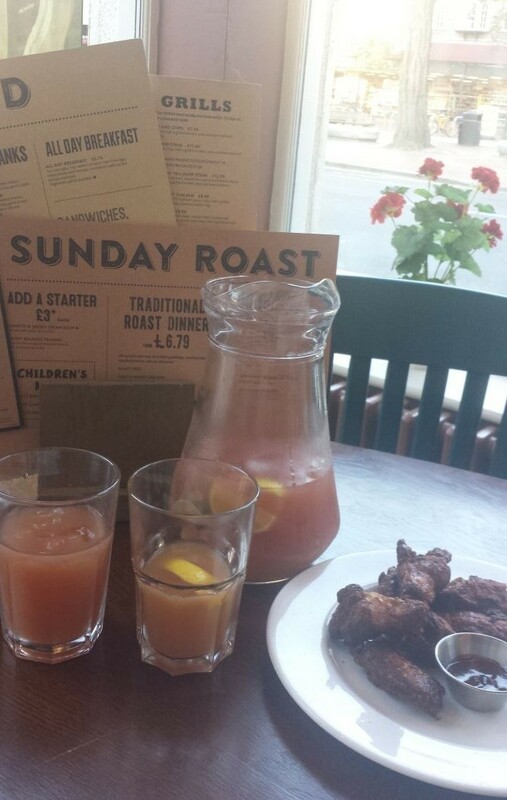 Grab lunch and a cocktail (or two) at The Pear Tree. This is a smart little pub with lovely big windows that let in loads of light. Perfect for a drink during the summer. On a Sunday, this is a nice, quiet, family-friendly place to relax. 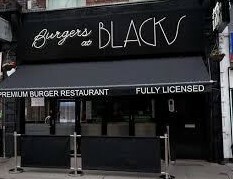 Enjoy American Dining at Blacks Burgers. Situated bang in the middle of the high street, this is more than just a burger bar. Enjoy sweet treats like ice creams and milkshakes as well. 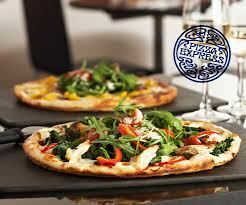 For a casual evening share a Pizza with friends at Pizza Express on the High Street. This is a local favourite so call in advance to book a table. 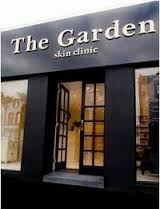 Indulge in a skin treatment at The Garden Skin Clinic. This is a specialist skin clinic with treatments ranging from dermal fillers to specialist skin peels. Indulge in a Massage and get your eyebrows done at Sonia’s Beauty. If you’re a fan of lash extensions, Nouveau Beauty Group are known for their expertise. Get your nails done in a calm surrounding. Nail Beauty Lounge is spacious, bright and ideal for a pampering session with a friend. As you can see, there is an abundance to discover in Purley- these are just a few of my faves! Have you been to Purley before? Do you live here? Share your favourite things to do in the comments! Previous Post Top 10 Uncommon Wedding Gifts! Next Post Jess Wright KISS Lashes And Nails- Goody Bag!